What role do drums play in Rock? Should that be keeping the beat or leading from the front? Who are some of the greatest drummers in rock music? The beat goes on as Jim and Greg focus on the contributions of drummers to rock music with drummer Joe Wong. Wong also hosts a podcast on drummers called The Trap Set. While the lead singer in a band usually gets most of the spotlight at the front of the stage, this week we focus on someone much further back on the stage - the drummer. Someone who doesn't always get the attention, but is often just as deserving. 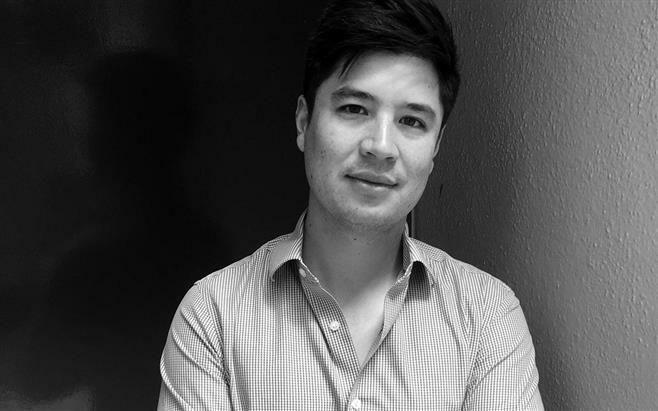 To help Jim and Greg dig into the role of drummers, they spoke with drummer and composer Joe Wong. He's also the host of the The Trapset, a podcast all about drummers. -Martin Atkins, "Under the House" by Public Image Ltd. 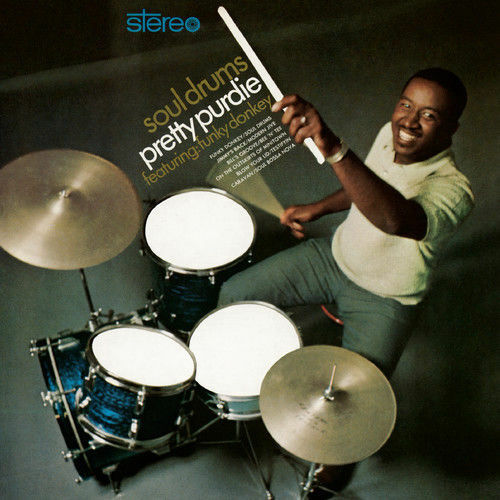 In the 1960s and '70s, Bernard“Pretty”Purdie was one of the most prolific session drummers out there, laying down the beat for Steely Dan, Aretha Franklin, James Brown, Al Kooper, Nina Simone, Hall & Oates, Miles Davis and hundreds more. His distinctive style, known as the“Purdie Shuffle,”has influenced generations of drummers, but has been frequently sampled in hip hop since the 1980s. Sound Opinions producer Ayana Contreras spoke with Purdie about his career and contributions to popular music.